Total Lockout have been working on creating a video to show how car seals can be used to prevent inadvertent operation of valves. The video demonstrates the different types of car seals that we offer, showing how to a ‘seal’ a valve in an open or closed position and then how to remove the car seal once finished. 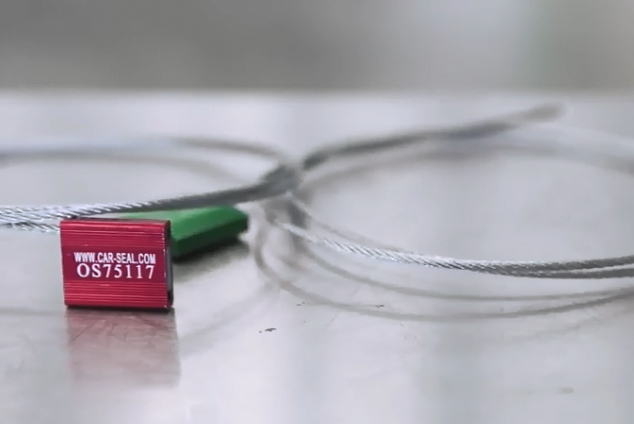 The video also shows how to apply tags alongside car seals (to further indicate the status of the valve) and how to secure the seals in place using a padlock.